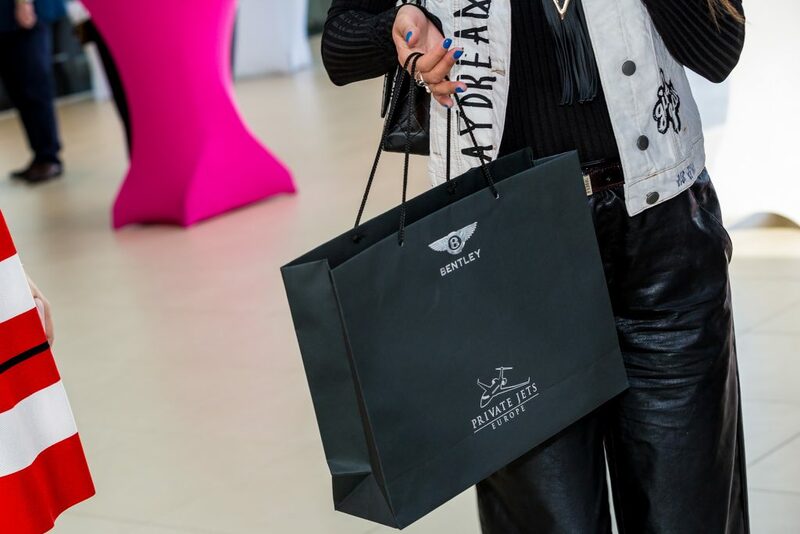 Private Jets Europe was the proud partner of the Mulsanne Speed launching event in Bucharest. 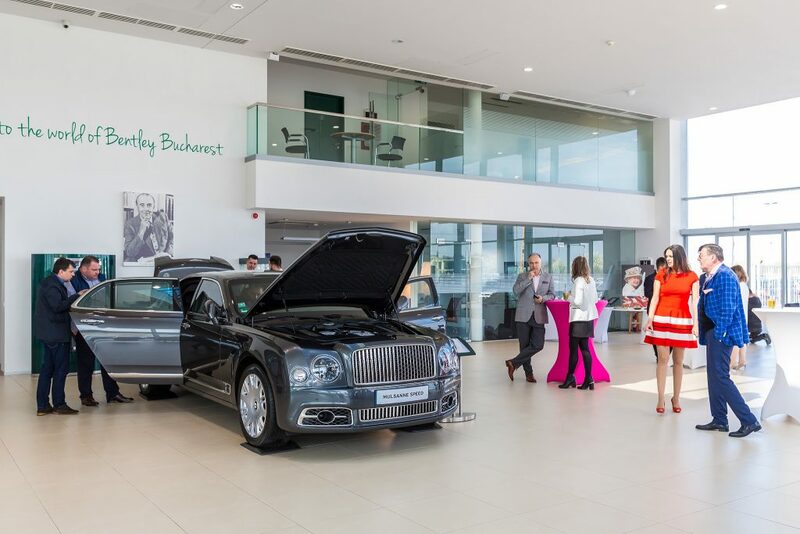 Designed as an exquisite brunch, the event featured live saxophone music, delicate canapes and a presentation of the latest Mulsanne Speed, the most powerful four-door car in the world. 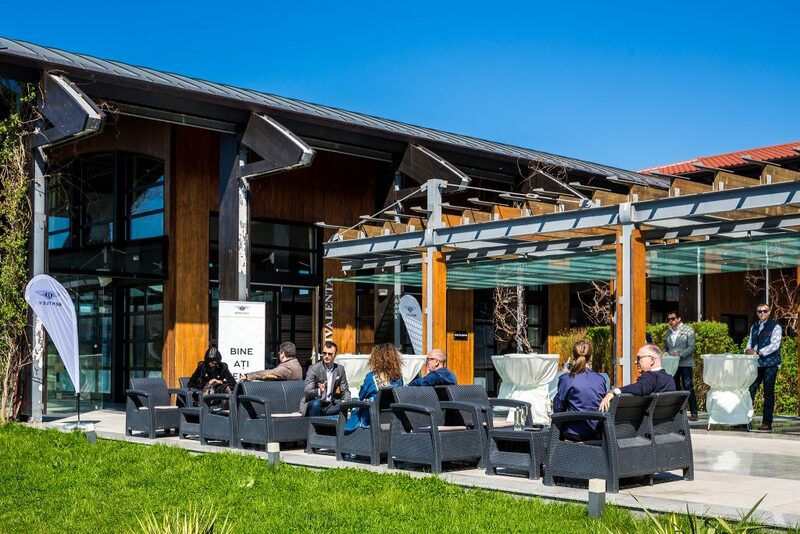 In order to experience the unique sensation of driving a limitless power car, the guests were then invited to a beautiful inn close to Bucharest, surrounded by forests and lakes, where they enjoyed a moment of outdoor relaxation, played golf and had the chance to test drive the car. 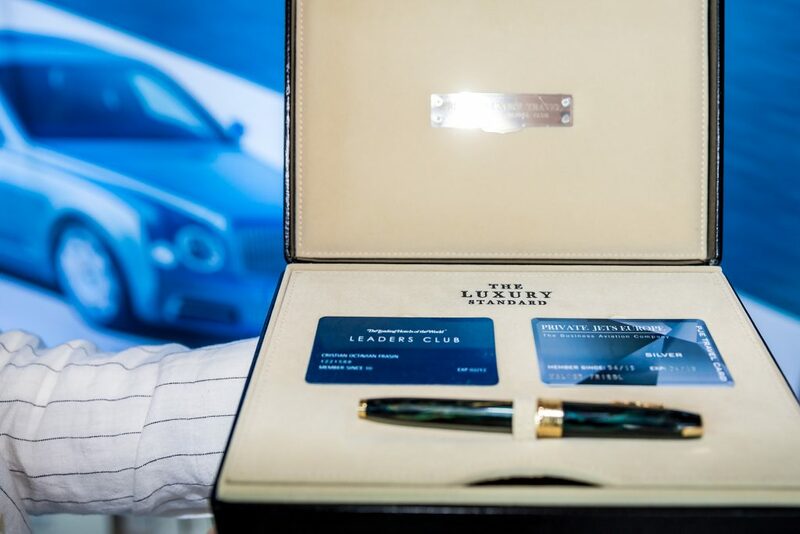 As an official partner of the event, Private Jets Europe offered a RHAPSODY travel membership card to the first buyer of the new Mulsanne Speed.  The card offers VIP passes through Bucharest airports, concierge services 24/7 for abroad, benefits at every hotel of The Leading Hotel of the World and other luxurious advantages. All packed up in an exquisite leather box.